On a small island off North America’s coast, the dead rise to menace the living. Yet…the islanders can’t bring themselves to exterminate their loved ones, despite the growing danger from those the once held dear. A rebel among them hunts down all the zombies he can find, only to be banished from the island for assassinating his neighbors and friends. On the mainland, bent on revenge, he encounters a small band of survivors in search of an oasis on which to build a new life. Barely surviving an attack from a mass of ravenous flesh-eaters. They commandeer a zombie-infested ferry and sail to the island. There, to their horror, they discover that the locals have chained the dead inside their homes, pretending to live ‘normal’ lives…with bloody consequences. What ensues is a desperate struggle for survival and the answer to a question never posed in Romero’s Dead films: Can the living ever live in peace with the dead? 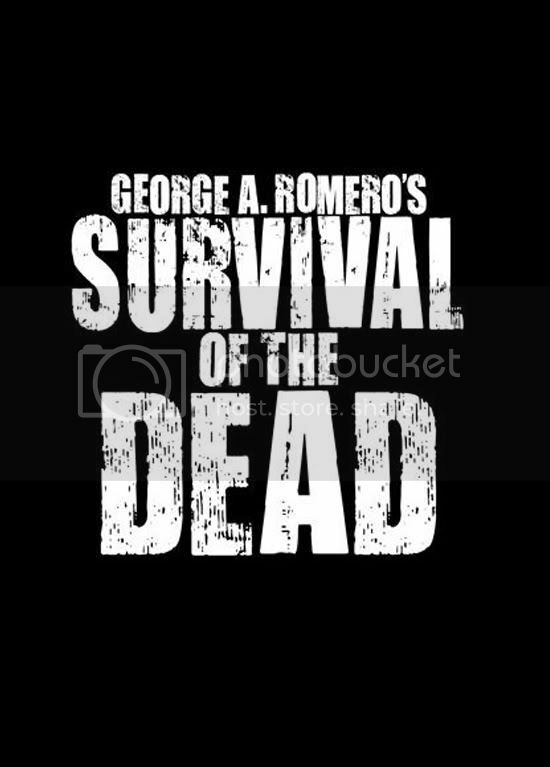 ngemeng2 knp nama nya george romero seh? itulah yang gw demen dari romero, selalu bikin film zombie yg zombienya jalan..